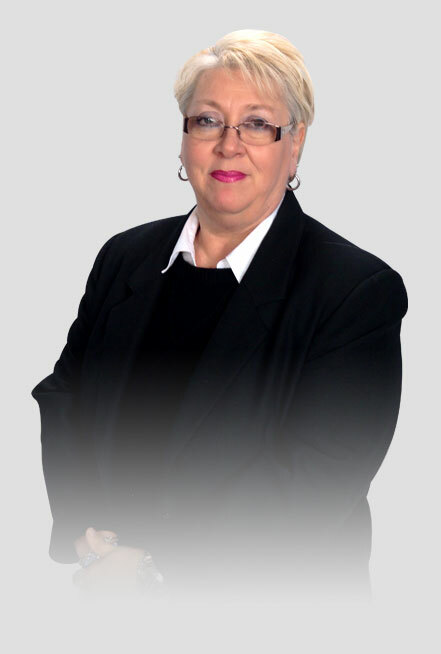 In her position as Case Manager, Winnie Riche has been with the winning criminal defense team at Grabel & Associates for more than 12 years, and is a primary contact for clients who retain legal services for criminal defense charges. Compassionate and caring, Mrs. Riche understands the fear and stress individuals experience when facing criminal charges. She believes in a personal approach and making clients feel comfortable; keeping clients informed throughout the legal process and explaining the various legal options recommended by the attorneys with the firm are crucial aspects of her job. Whether in your home or at the office, Mrs. Riche will answer your questions and address any concerns you may have, helping to calm what are often seemingly chaotic situations. Her extensive experience in both Critical Stress Debriefing and GriefShare programs provides her with the skill to ease tense situations and provide clients with the reassurance and understanding they need during what is perhaps the most stressful and frightening periods in their lives. 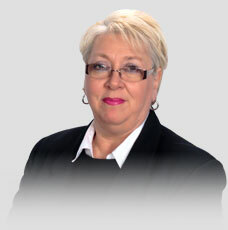 Mrs. Riche enjoys spending her leisure time with her four children and grandchildren.